Trendy North Park is home to some of the most diverse entertainment and culture in the downtown San Diego vicinity. 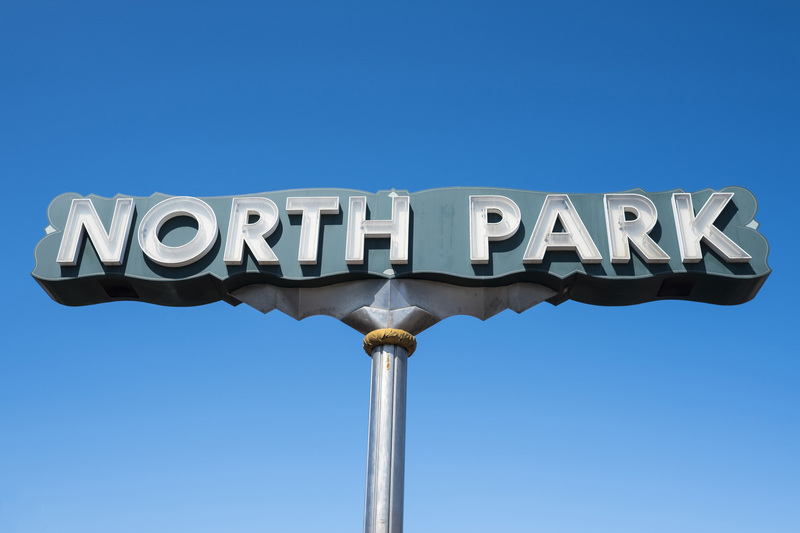 With a vibrant nightlife including numerous taquerias, upscale pubs, and craft-beer bars, North Park is a popular area for young professionals and students. Crestmont’s experience managing properties throughout San Diego and the surrounding neighborhoods ensures your North Park rental or investment property is being managed by a local team that understands the uniqueness of the neighborhood and has the expertise to maximize income utilizing our award-winning services and innovative platform from Estaite Solutions.